I'm so excited to be guest posting for Rachel Lynette over at Minds-in-Bloom! I know most of you are either already out enjoying the summer, busy packing up your classroom, or counting down the days! 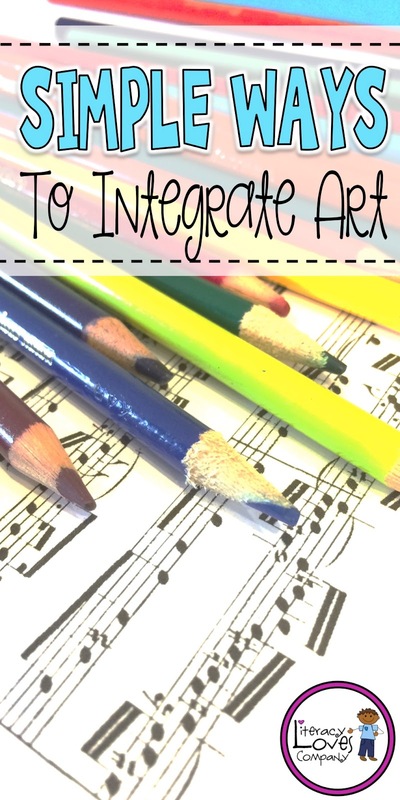 But it is never to late (or to early) to think about ways to enhance your curriculum with art. 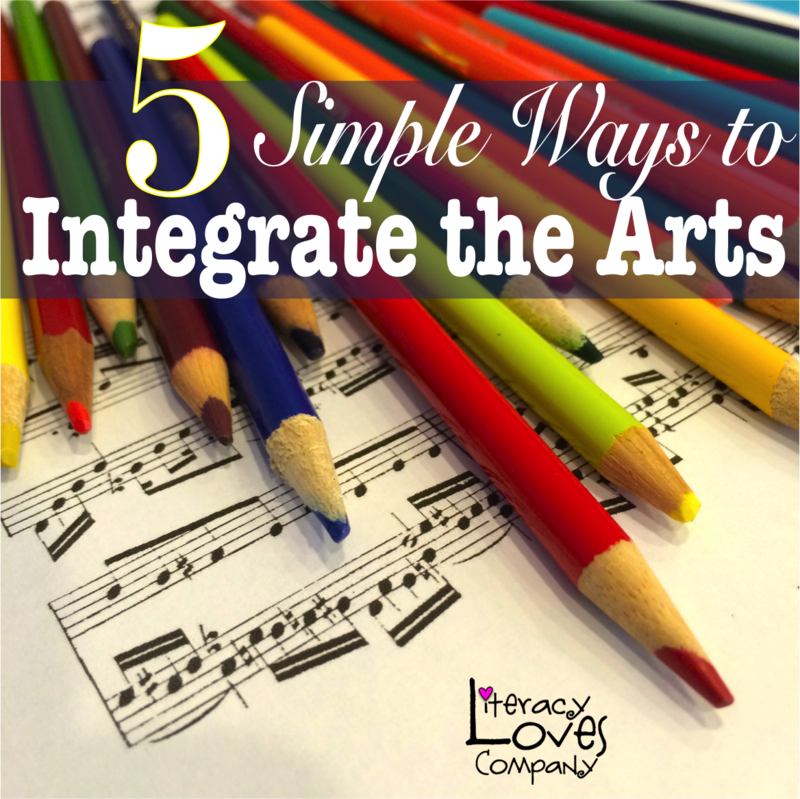 I hope you'll take a moment to hop on over to Minds-in-Bloom and read about my ideas for 5 simple ways to integrate the arts into your daily curriculum! Be sure to visit the Literacy Loves Company blog later this week for a post on "Stained Glass Selfies", another great, simple, integrating art idea for you to use in your classroom!